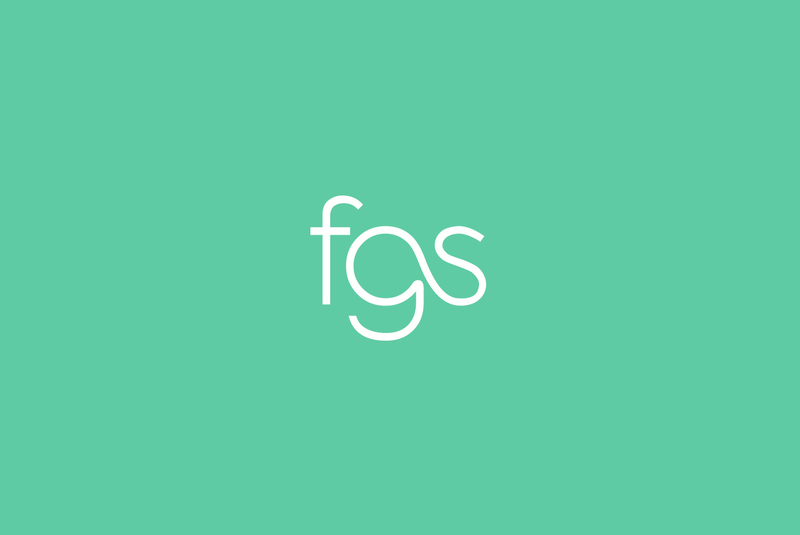 FGS is a digital sector recruitment specialist that focuses on servicing its clients through. After eight successful years, the consultancy, which has always punched above its weight, was ‘moving up a level’ to take on the larger, incumbents in the sector; the agency required an identity and brand strategy that matched its ambitions. We worked closely with FGS leadership to refine and articulate the consultancy’s positioning. 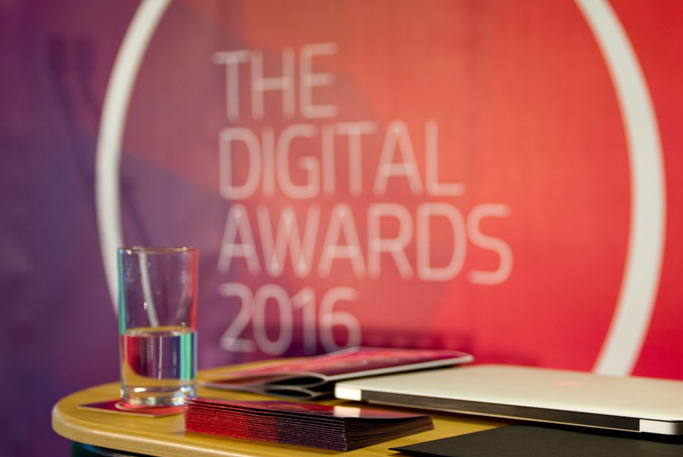 Emphasis was placed on its specialist partnership approach to placing candidates in contrast with the ‘numbers game’ played by larger, volume agencies. Equally, important was ease of use for clients and candidates. 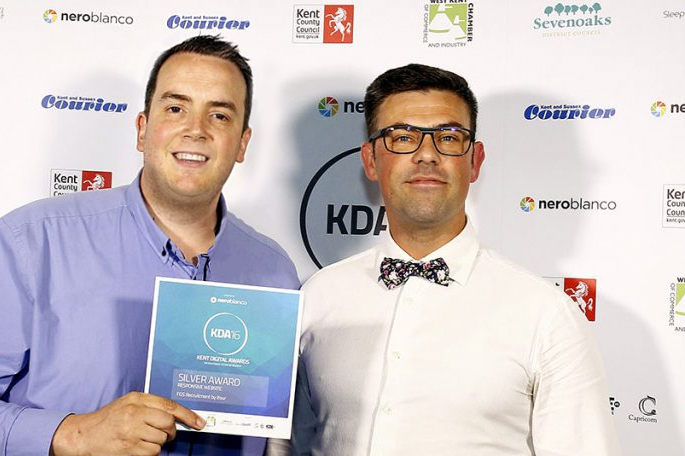 We devoted a lot of energy to researching and modeling user journeys to ensure that candidates had enough information and the right information before submitting their CVs for positions, ensuring the quality and suitability of the recruitment funnel. We developed the ‘Your World, Our World’ theme, which drove the illustrative route taken for the branding. We incorporated bespoke iconography with a contemporary look that mixed sober photography with more playful illustrations to create an identity that was completely unique in the industry. “Before we started working with ifour, our brand did not reflect the type of company we are and the clients we wished to attract. We wanted to create a brand that was professional but fun, just like us! ifour just understood us immediately and from the initial strategy session, we knew we were in safe hands. Our brand is now recognisable and will stand the test of time. Our website traffic has increased by 400% and as such online job applications have increased too. We are now proud to shout our brand from the rooftops”.